YouTube Playlist for Freedom Summer/ The Freedom Summer videos. Light reception to follow at Unity House. Reservations are NOT necessary for the Teach-in at Unity Temple. 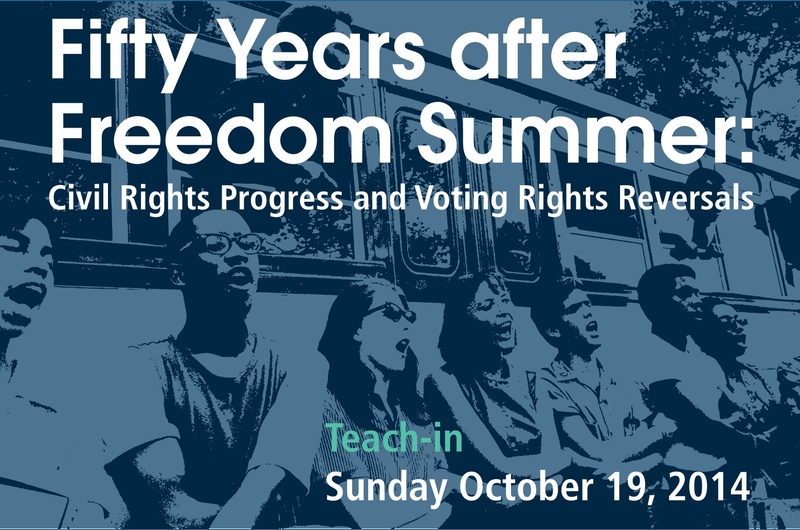 Teach-in events are free of charge and open to the public. Freedom Summer photograph courtesy of The Civil Rights Movement Veterans and the Newseum. Copyright © Ted Polumbaum.